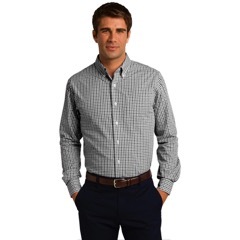 Show them you mean business with these fine, quality dress shirts. 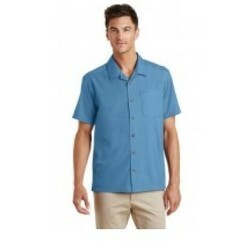 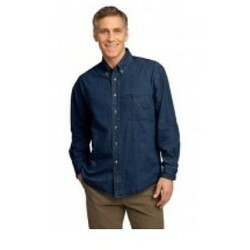 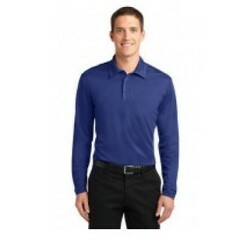 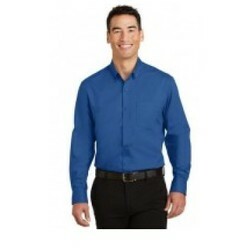 You have many choices of where you can embroider your logo on the dress shirts. 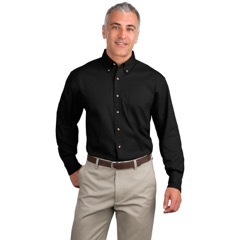 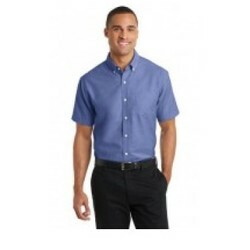 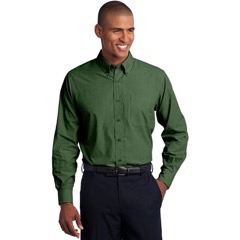 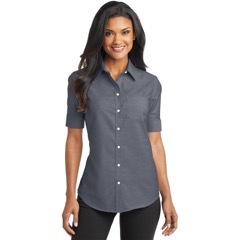 Dress shirts are great executive gifts. 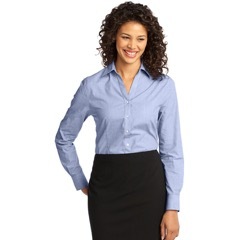 Make your meetings memorable with your logo embroidered on a dress shirt.Quality branded dress shirts create continuity when worn by staff members at a conference or trade show.